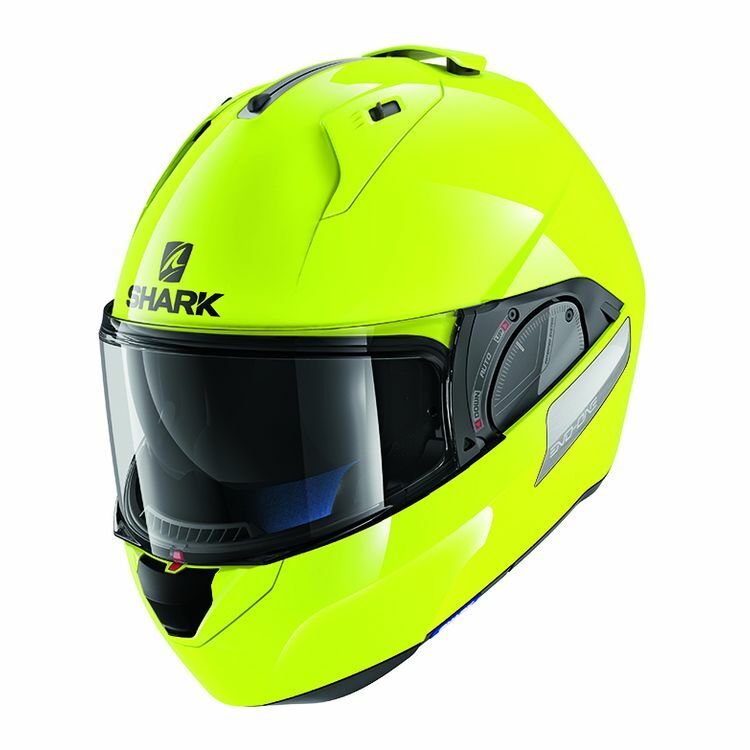 The Shark EVO-One 2 Helmet brings the one-two punch. First a quick jab with the standard chin bar position. Then they follow up with an overhand right with the chin bar flipped up and all the way to the back of the helmet. If you've ever used other modular helmets, a flipped up chin bar catches wind and oddly weights the forehead of the helmet. The Shark EVO One 2 doesn't have that problem so it is ready to take on the road in whatever configuration you choose. Note: Not compatible with the Sharktooth or Sharktooth Prime Bluetooth system. Size 2XL may be marked as KS-XL.